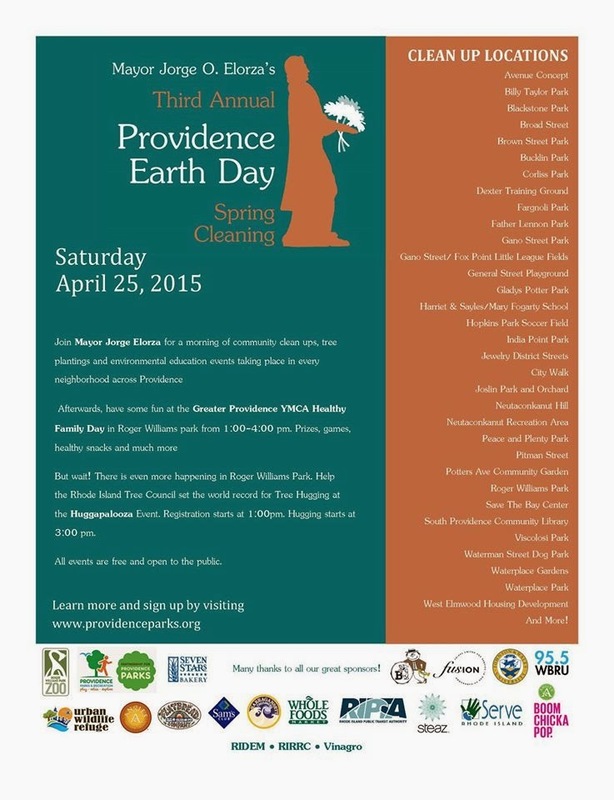 Join us for our annual park Spring cleaning on Saturday, April 25 from 9:00am-12:00pm! Roll up your sleeves to help us get the park ready for Spring! Sample activities will be planting, mulching, and the general sprucing up of our landscape. If you have them, please bring gardening gloves, rakes, and other gardening tools. We look forward to seeing you there!